Hey snow lovers! 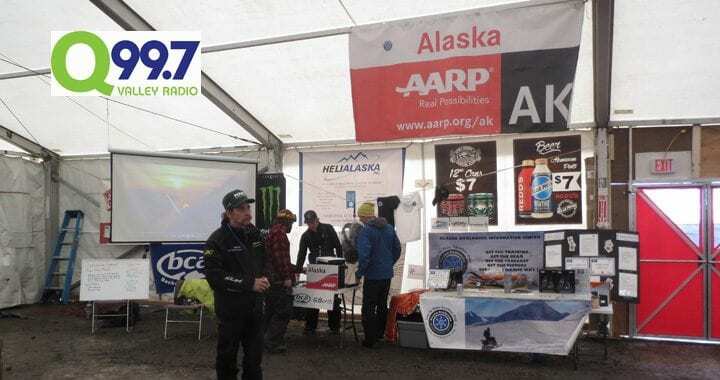 The Alaska Avalanche Information Center here with your weekly snow report thanks to AARP Alaska and Q997. It’s been a wild week with lots of new snow falling across Southcentral. Forecasters warn that avalanche hazard has been rising to considerable at upper elevations, and ‘scary’ moderate on slopes above 2,000 feet. Remember to exercise caution, watch for natural avalanches, perform careful snowpack evaluation, and carry and know how to use avalanche rescue equipment. Respect the fact that most avalanche fatalities occur when forecasts report considerable danger. Mat-Su Valley trails around Palmer and Wasilla are open and groomed so it’s a great time to get out and enjoy the trails. Grooming also continues from Petersville to Lake Louise. Alaska State Parks has opened the lower mountain in Hatcher Pass to Archangel Valley for snowmobile access. Rangers are working to install signage and ask riders to please stick to the trails as you head for the Valley to ensure this area remains open. Get all the latest forecasts, educational opportunities, and share your observations at Alaska Snow dot org.